Welcome to the Kickapoo Elementary Library! Summer is in full swing and that means lots of new books are being ordered and processed for the new school year! We will be featuring some of those new books during the month of August so that all our readers can get a sneak peak of them here before school starts. 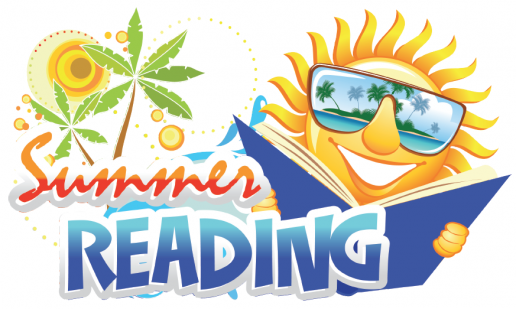 We hope that you're having a great summer and are getting a chance to do a little reading! The Battle of the Books competition is held annually during the school year and is sponsored by the Wisconsin Educational Technology Association (WEMTA). Student teams of up to 4 members have the responsiblity of reading 20 books which have been selected by librarians across the state and then answering questions on the books using the titles and authors. One team per level (elementary, middle school and high school) can represent Kickapoo in the final competition which is held at the end of February. If you are interested in participating, please see Mrs. Malphy before November 15th.